A scientist is someone who investigates the secrets of nature. An inventor is someone who tries to create useful products and devices. 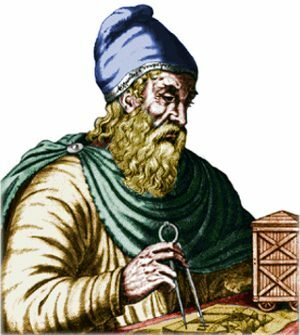 Archimedes is the best known mathematician and scientist from ancient times. 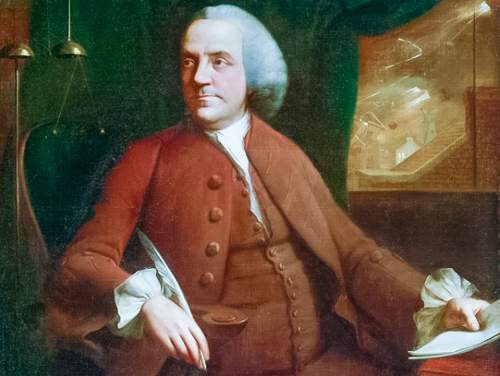 In addition to brilliant discoveries in mathematics and physics, he was also an inventor. 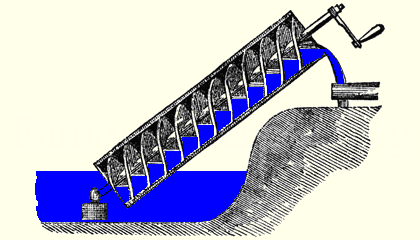 Still in use today, one of Archimedes’ greatest inventions is the Archimedean Screw. Archimedes probably invented this device when he visited Egypt, where it’s still used for irrigation. The screw is also helpful for lifting finely divided solids such as ash, grain, and sand from a lower level to a higher level. invented a machine that cut teeth for cogs used in watches – these cogs were cut in finer detail than any person could have managed, enabling more delicate watch mechanisms to be developed. 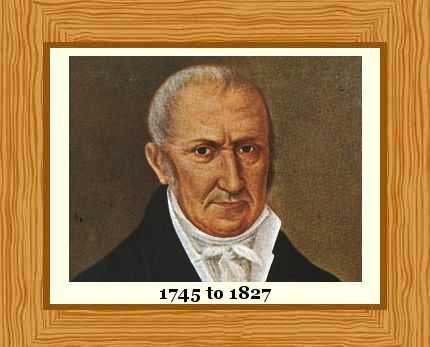 Alessandro Volta was the first person to isolate methane gas. He discovered that methane mixed with air could be exploded using an electric spark: this is the basis of the internal combustion engine. He also found that electric potential in a capacitor is directly proportional to electric charge. Oh, and he invented the electric battery! Louis Pasteur discovered that some molecules have mirror images – these can be described as left-handed and right-handed versions of a chemical compound. He banished forever the concept of spontaneous generation in biology – the idea that bacterial life could just appear from nowhere in fruit or that maggots could appear spontaneously in meat. 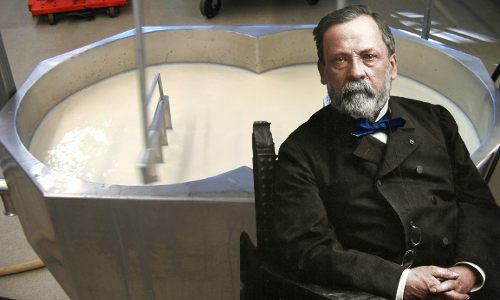 Pasteur invented the process of pasteurization and patented it in 1862. During pasteurization, farm and brewery products such as milk, wine and beer are heated briefly to a temperature between 60 and 100 °C, killing microorganisms that can cause them to go bad. 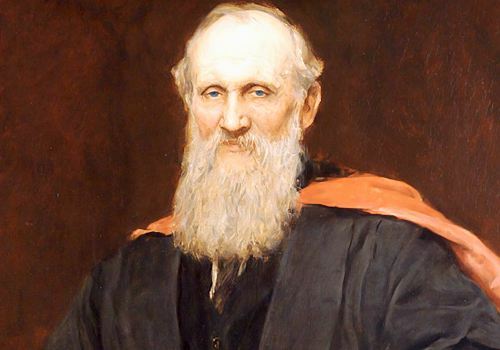 Lord Kelvin, whose original name was William Thomson, codified the first two laws of thermodynamics and deduced that the absolute zero of temperature is −273.15 °C. He was honored for this with the naming of the Kelvin temperature scale. On the Kelvin scale, absolute zero is found at 0 kelvin. 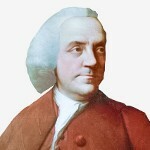 In addition to his work as a physics professor, he was also an inventor, devising equipment which he patented that allowed transatlantic telegraph signalling to take place via an undersea cable. 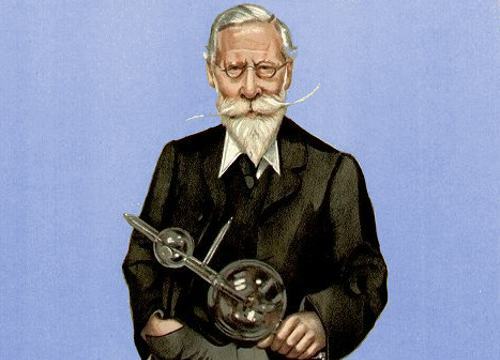 William Crookes was a physical chemist who discovered and named the element thallium. In 1875 he invented the Crookes tube, an evacuated electrical discharge tube, which he used to generate so-called cathode rays. We now know that cathode rays are streams of electrons. Crookes used magnetic fields to prove that cathode rays consisted of negatively charged particles. Wilhelm Röntgen was a physics professor. He received the very first Nobel Prize in Physics in 1901 for his discovery of X-rays. Within two weeks of first generating X-rays he had invented X-ray photography. The first ever X-ray photograph was of the bones in his wife’s hand. When his university, the University of Würzburg, realized how dramatically X-rays would transform the diagnosis of bone injuries and diseases, it awarded Röntgen an honorary degree in medicine. Santiago Ramón y Cajal is the father of neuroscience. He won the Nobel Prize for Physiology/Medicine in 1906 for his neuron doctrine. 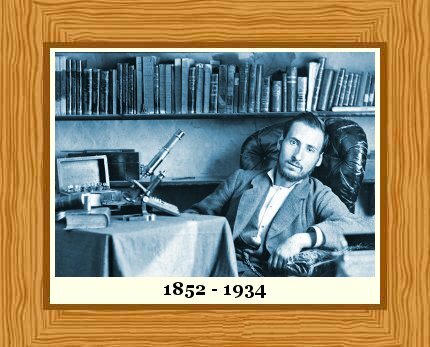 In a time when people had to pose for several minutes to have a photograph taken, Ramón y Cajal invented a new process that needed a pose of only three seconds. Unfortunately, he learned later that Thomas Edison had got there first! Pierre Curie shared the 1903 Nobel Prize in Physics with his wife, Marie Curie, and Henri Becquerel for their discoveries in radioactivity. 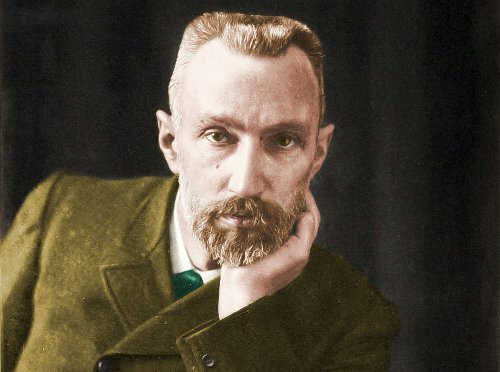 Over a decade earlier, in 1880, Pierre Curie and his brother Jacques had discovered piezoelectricity. Pierre and Jacques then invented the piezoelectric quartz electrometer which detects and measures electric charge. 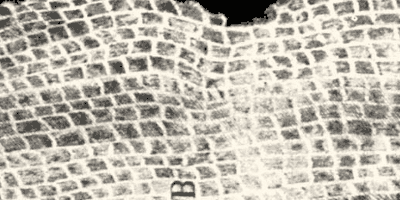 Interestingly, Pierre and Marie’s Nobel Prize winning work depended on measurements made using the piezoelectric quartz electrometer Pierre and Jacques had invented many years earlier. Henry Moseley’s scientific career was cut short at a tragically young age. Before he died, he had discovered the true basis of the periodic table and, in 1912, invented the atomic battery. Atomic batteries are now used where long battery life is essential, such as spacecraft and heart pacemakers. 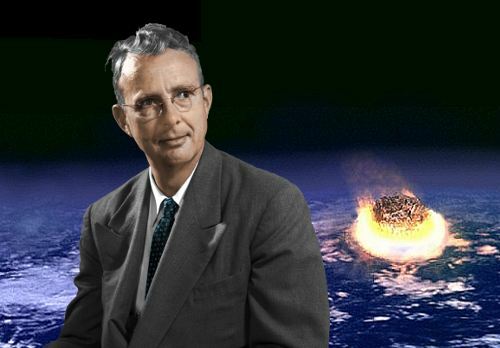 Luis Alvarez is probably most famous for discovering the iridium layer and his theory that dinosaurs were driven to extinction by the aftermath of a large meteorite impact on Earth. He won the 1968 Nobel Prize in Physics for his work in particle physics. He also invented the Microwave Phased Array Antenna, a type of radar which dramatically enhanced air safety in poor weather conditions by giving ground crew very precise information about aircraft positions, allowing them to land safely. These people inspire us that thinking beyond upto a life beyond life can results into great and dynamic works!!! !Winhelm Rontgen and his discovery is undeed inspiring!!!!!! Awesome people. I wish I had a tenth of their talent. I agree about Santiago Cajal. The photo looks quite modern but its from the same era as the Statue of Liberty arriving in New York. Amazing. Santiago Ramón y Cajal looks sooooo cool in his chair. He looks like a guy you could have photographed yesterday, but the photo must be about 130 years old. 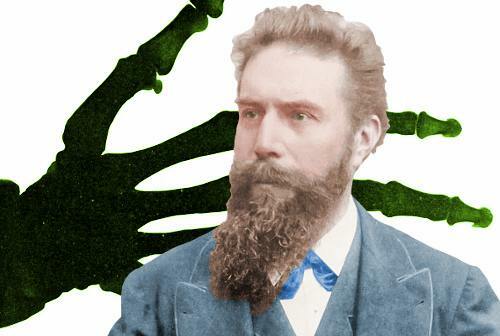 Wilhelm Röntgen, and his discovery of X-rays, is well worth a mention in your article. Thanks for the post.